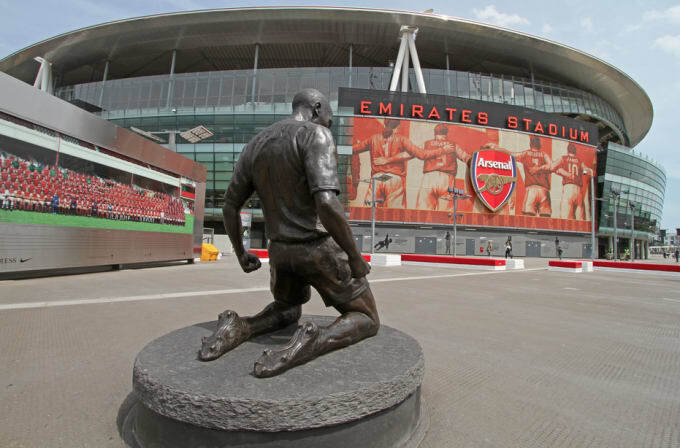 The football world is starting to pay its respect to one of the all-time greats, Thierry Henry. Henry has officially announced his departure from Major League Soccer side New York Red Bulls and amid speculation that the World Cup winner could be about to hang up his boots for the final time, French newspaper L&apos;Equipe dedicated 100 pages of its supplement magazine to the career of Thierry Henry. The magazine was published ahead of Henry&apos;s final game in a Red Bulls&apos; jersey and features an extended interview with the legend himself, in addition to tributes from Arsene Wenger, Zinedine Zidane and Pep Guardiola. 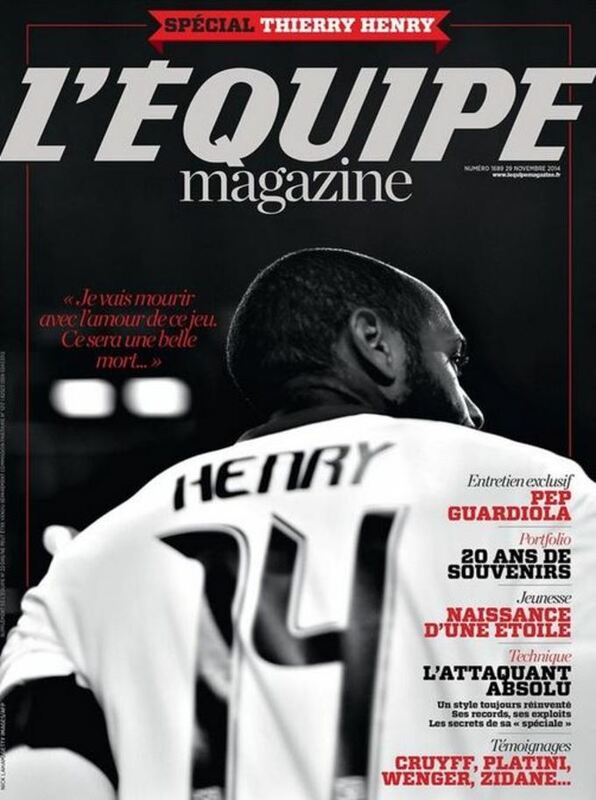 L&apos;Equipe&apos;s Thierry Henry tribute was brilliantly elegant. The 37-year-old striker has enjoyed spells at clubs including Arsenal and Barcelona in a career that&apos;s brought him winners&apos; medals from the Premier League the FA Cup, La Liga, the Champions League, the World Cup and the European Championship. Henry announced the end of his New York Red Bulls career via Facebook. 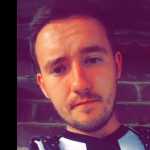 "I have immensely enjoyed my four and half years here and would like to thank everyone involved with this club who has made my time here so enjoyable. A special mention must go to the Red Bull fans who have supported this team through the good, the bad and the ugly times in the sun, rain and snow. You guys have really meant a lot to me and thank you for all your wonderful support. I will now take the next few weeks to reflect and decide on the next chapter of my career." As recently as last week, Thierry Henry revealed that he dreams of a return to Arsenal as coach where he could finally lead them to Champions League glory.